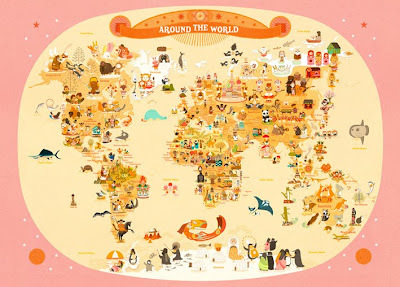 Tangled and True: Around the World. 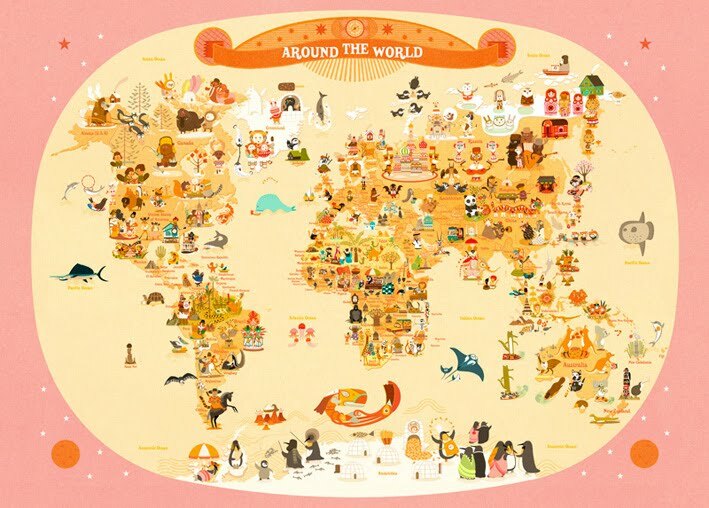 L'Affiche Moderne just introduced their "Around the world" print in blue and pink. I'm sold.